Charming Gem! 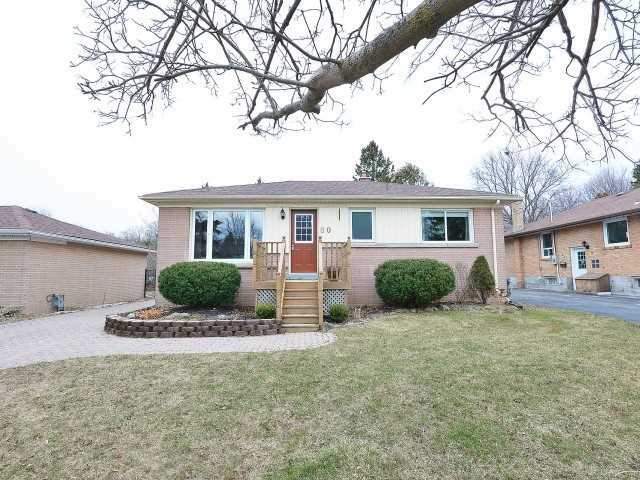 This Bungalow Is Located In One Of Orangeville's Sought After Areas. This Beautiful Home Boasts A Custom Maple Kitchen With Granite Counters And Is Open To An Over-Sized Open Concept Breakfast Area. Entertain Family And Friends In The Gorgeous 50X162 Backyard. Located Just Minutes From Great Schools And Shopping. Beautifully Decorated And Meticulously Maintained. Just Move In And Enjoy!! Existing Fridge,Stove, Dishwasher, Washer,Dryer. All Window Coverings And Electrical Light Fixtures. Want to learn more about 80 Mccarthy St (Amelia / Elizabeth)? I would like to learn more about 80 Mccarthy St (Amelia / Elizabeth). Anita worked very hard to find just the home we wanted, and she made sure all the little details of the purchase were looked after. As first-time buyers, we didn’t know anything about real estate transactions. Anita helped us every step of the way.